5FU (5-fluorouracil)/capecitabine has been a cornerstone of chemotherapy used to treat multiple types of cancer for over 40 years. It has been well documented that 5FU/capecitabine can lead to varying levels of toxicity in individuals, with 30-40% of patients treated experiencing severe side effects such as neutropenic sepsis, hand-foot syndrome and diarrhoea. Furthermore, 0.5-2% of patients will die as a result of treatment. The risk and effect of toxicity cannot be predicted from physiological factors alone. Due to the complicated pharmacokinetics of 5FU, the effective dose of the drug can be difficult to determine in individual patients. ToxNav helps you identify patients who are at risk of severe toxicities before they happen. ToxNav, a CE marked test, is designed to identify patients most at risk from severe drug reactions before treatment with 5FU/capacitabine. By detecting the presence of 19 genotypic variants associated with adverse toxicity, you can avoid potentially life-threatening toxicity in your patients and reduce costs associated with its consequences. *These classifications are based on the genotype as determined by sequencing using the CPIC Guidelines for DPD genotype and fluoropyrimidine dosing (Caudle et al, 2017). Assessment of biomarkers was carried out using data from a Phase III randomised controlled clinical study (QUASAR 2 study). This evaluated the diagnostic accuracy of a panel of toxicity-associated variants, specifically how accurate they are at predicting risk of 5FU/capecitabine toxicity. Minor allele frequency >1% and associated with global capecitabine toxicity. The genetic variants selected were then tested in 888 patients selected from the QUASAR 2 trial. The patients were included if they had DNA data and CTCAE graded toxicity data on gastrointestinal toxicities, haematological toxicities and hand-foot syndrome (HFS). 19 genetic markers were selected in total. *Whilst the sensitivity and specificity of the common markers included to provide a measure of risk of HFS are only moderate, explanation by an oncologist of ways to mitigate the impact of this side effect on quality of life may enable participants to continue with treatment for longer. With the above taken into account, it was determined that this panel of no/low function DPYD alleles has clinical significance in the prediction of very severe 5FU/capecitabine-related adverse events. 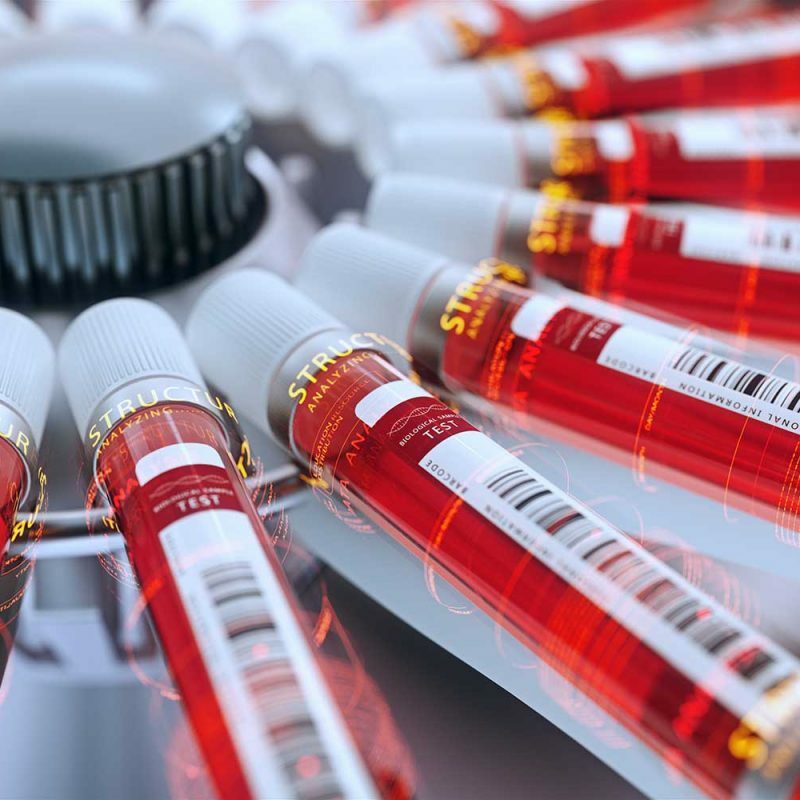 Biomarker tests designed to give information on risk of 5FU-dependent toxicity commonly use single nucleotide polymorphisms (SNPs) to identify high-risk patients. 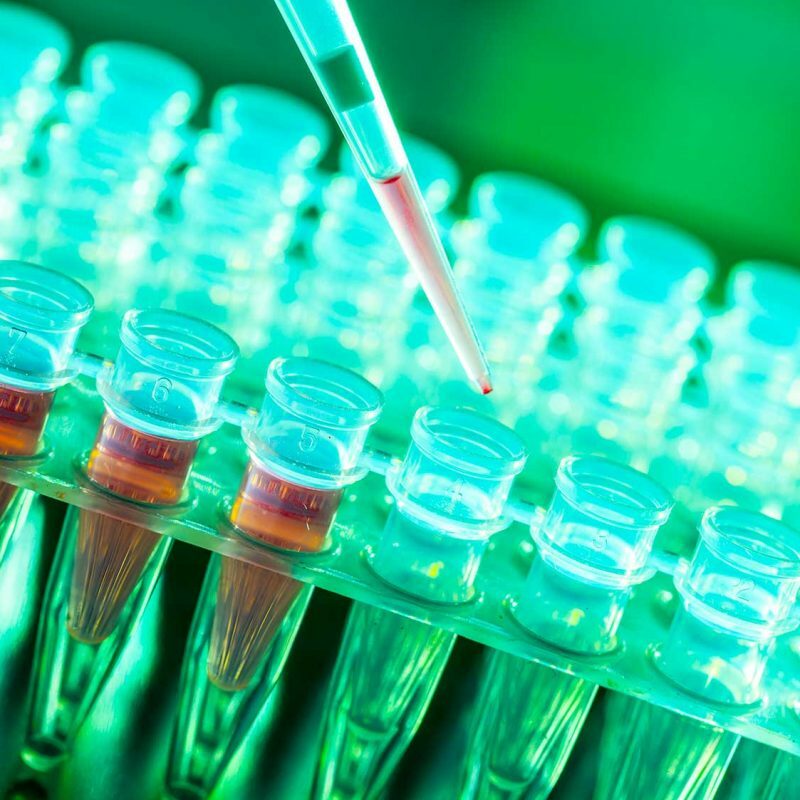 Lab developed tests and current CE-marked kits use only 4-5 SNPs to assess risk. ToxNav uses 19 SNPs to improve the specificity of the test by encompassing more genetic variants that contribute to impairment of DPYD gene function and compromise of the 5FU metabolic pathway thus directly relating these SNPs to clinical guidelines. 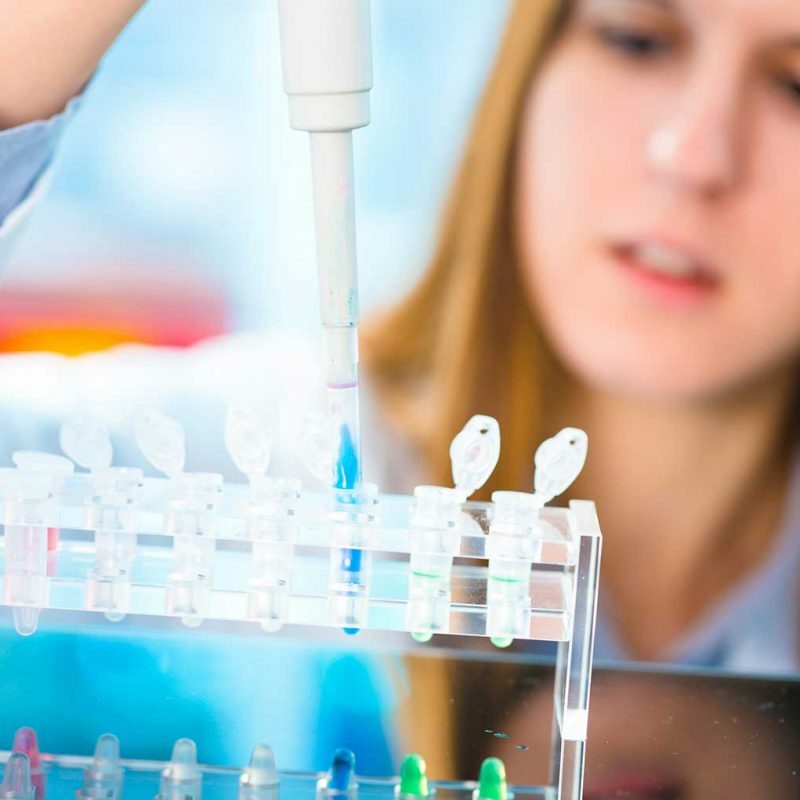 ToxNav has clinically superior specificity and sensitivity over other biomarker tests, and ToxNav is currently the only test available that has robust clinical validation in a large study. You can feel confident in the specificity of ToxNav and make clinically informed decisions to avoid toxicity or unnecessary dose change for your patients.